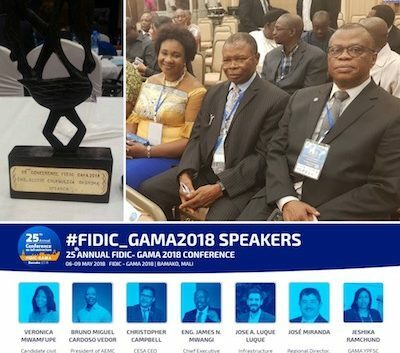 Highlights of the 25th Annual FIDIC-GAMA 2018 conference. 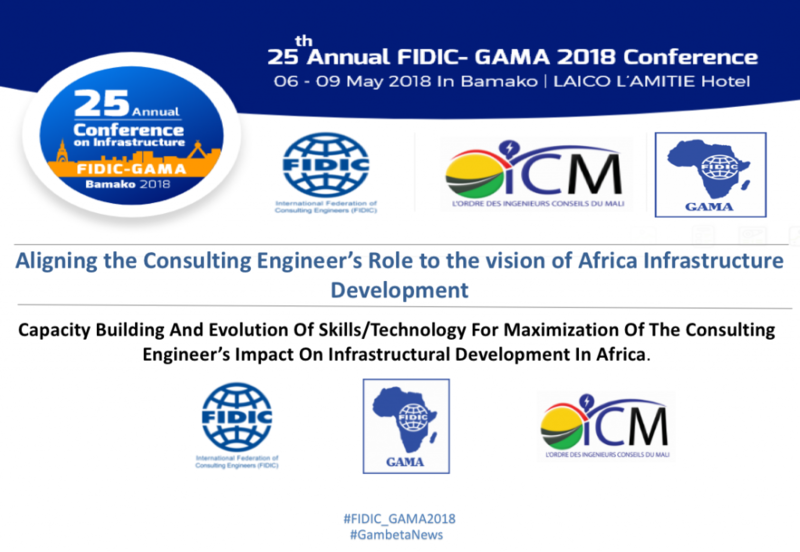 The FIDIC – GAMA Annual Conference is one of the biggest networking events for Consulting Engineers and their clients. Their clients include the private and public sector in the African diaspora. Attending the conference which holds annually were delegates from more than 15 countries across Africa. 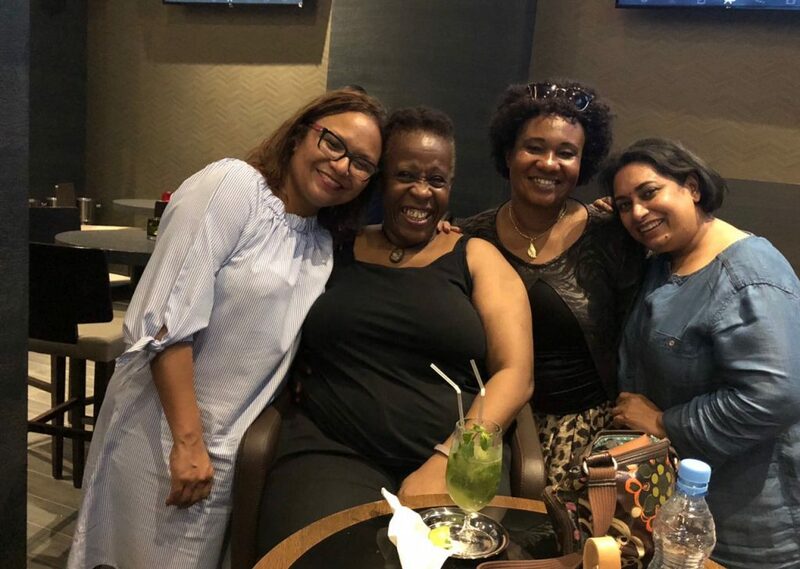 It serves as an excellent platform for like minded people to join in the pursuit of African partnerships for mutual benefit in a win – win collaboration of interest. 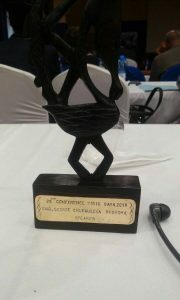 Bamako, Mali housed this year’s conference, from the 06th – 09th of May. 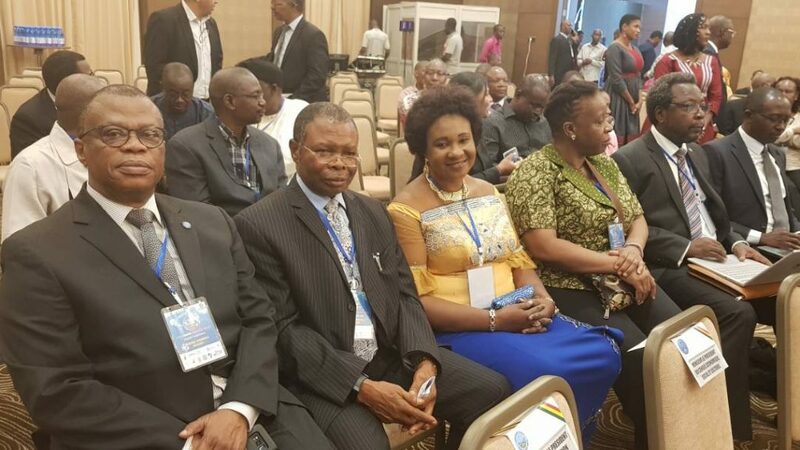 The central theme for the three-day conference was “Aligning the Consulting Engineer’s Role to the Vision of Africa’s Infrastructure Development”. Throughout the conference, the speakers addressed the challenges and best practices for the Infrastructure Development in Africa. Some other speakers touched on the need for African integration and also the need for transnational infrastructure programs. The programs would concern sectors like Mining, Energy, Water, Sanitation, Environment and Sustainable Development. I got an invitation to present a paper on “Capacity Building And Evolution Of Skills/Technology For Maximisation Of The Consulting Engineer’s Impact On Infrastructural Development In Africa”. In my paper, I highlighted the approaches to capacity building for maximum productivity. I also discussed strategies to overcoming the challenges of attracting, developing, motivating and also retaining talents within the consulting engineering sector in Africa. During the conference, I was appointed Treasurer, while still holding my office as council member for GAMA. I also received an award for presenting my paper. Generally, I think the organisers did a great job! The event had good attendance, quality of knowledge was excellent, and entertainment was also perfect! I look forward to the FIDIC-GAMA 2019 in Uganda! BY GAPEC CONSULTANTS LTD, an engineering design and project management consultancy company in Nigeria.